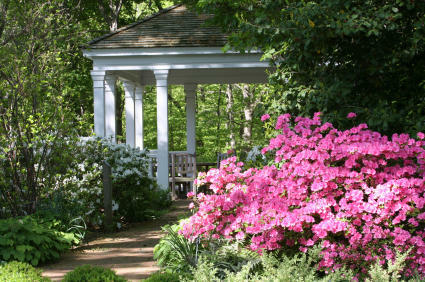 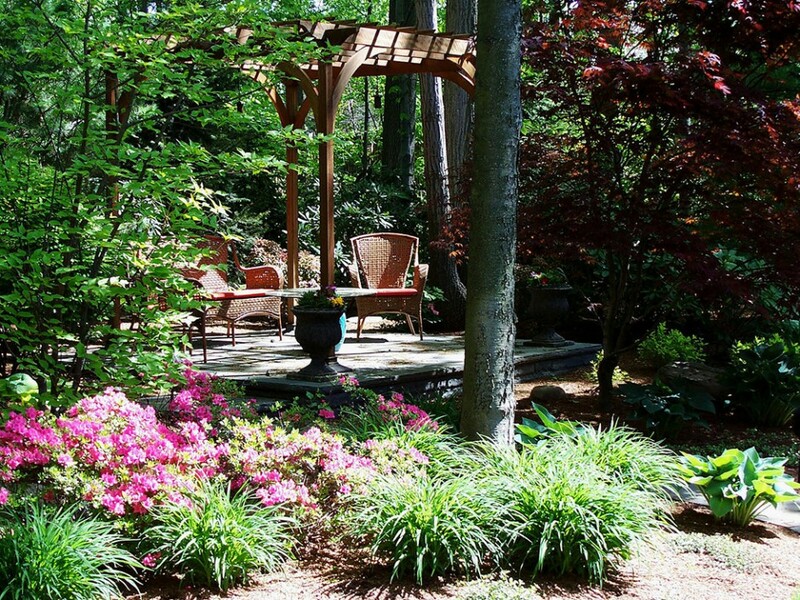 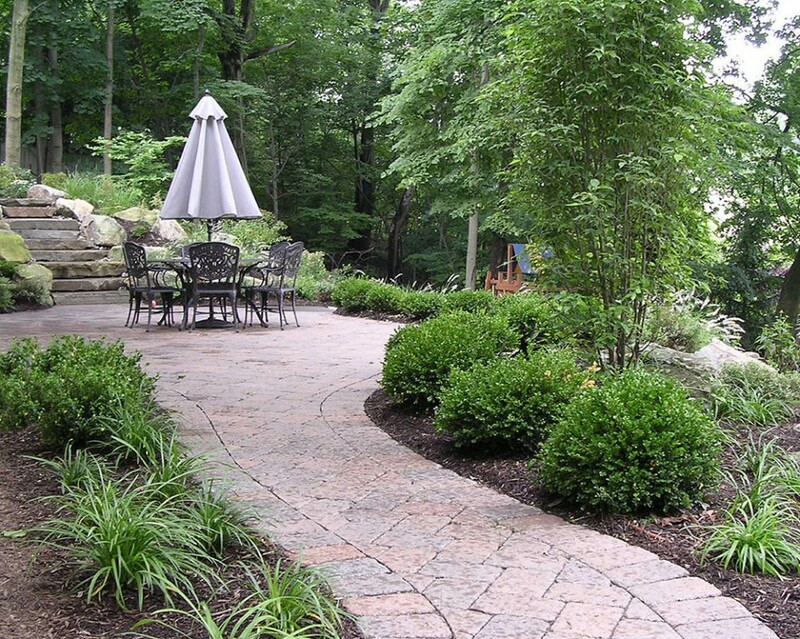 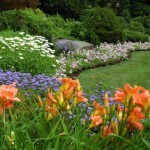 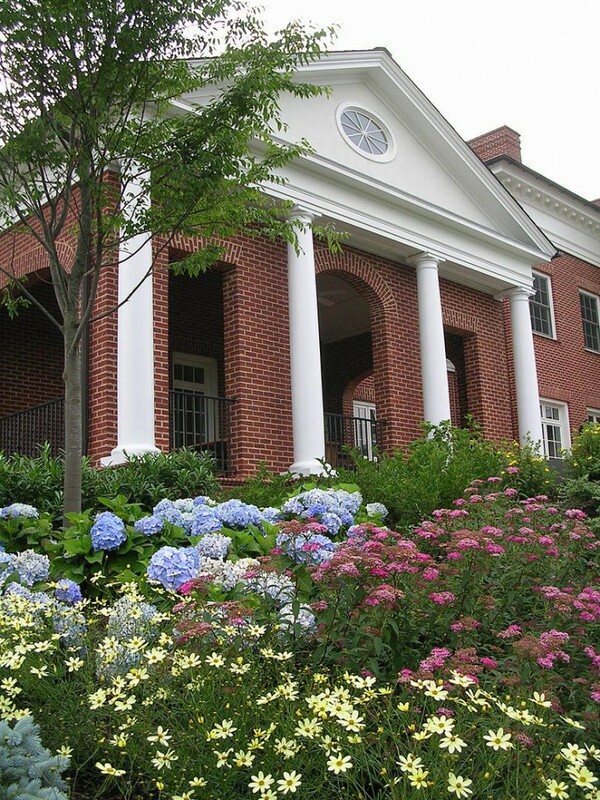 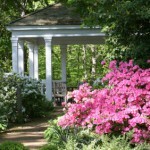 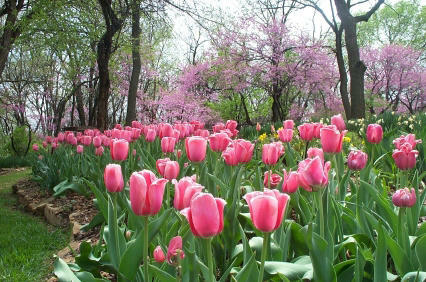 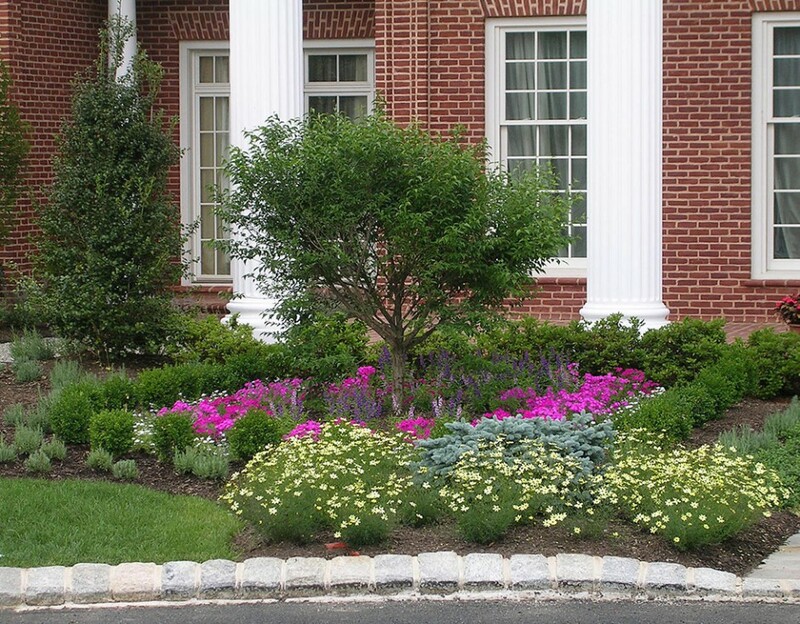 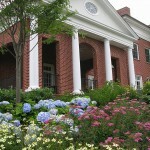 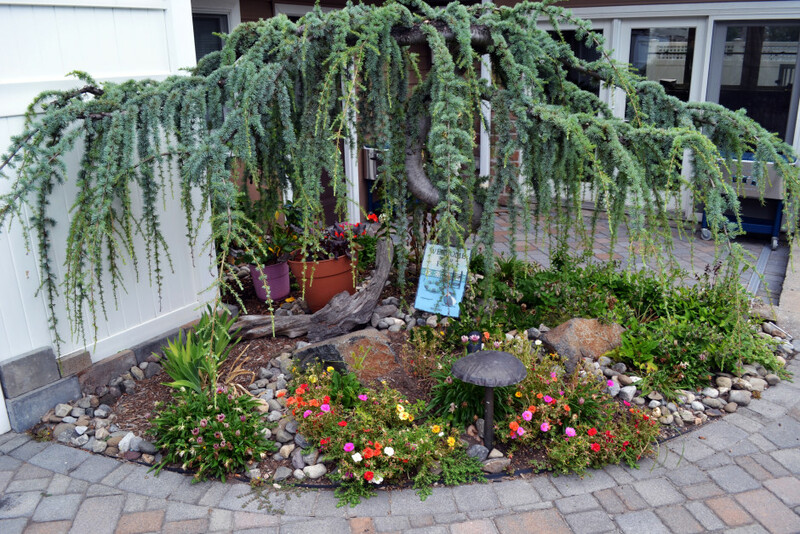 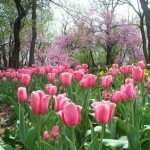 Our plantings are created to fulfill the many aspects of a great landscape desing. 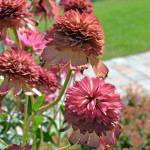 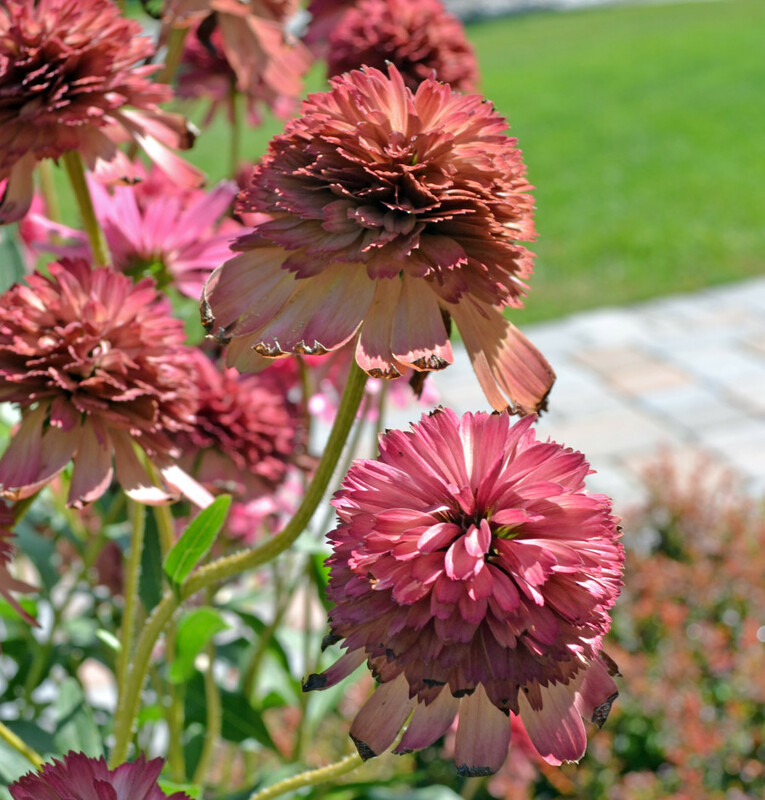 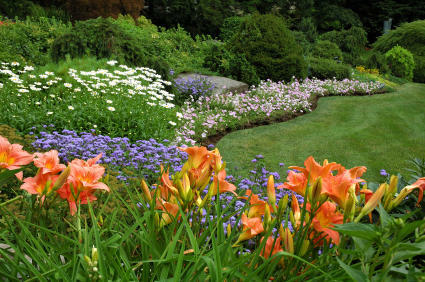 From formal gardens to natural gardens the goal of having year round color and interest is always a main priority. 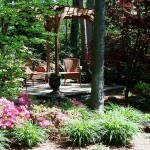 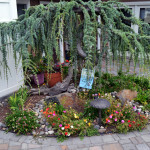 We specialize in deer resisant and drought tolerant plantings. 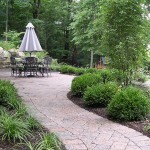 Only the perfect variety and the highest quality of plants are used in our landscapes.